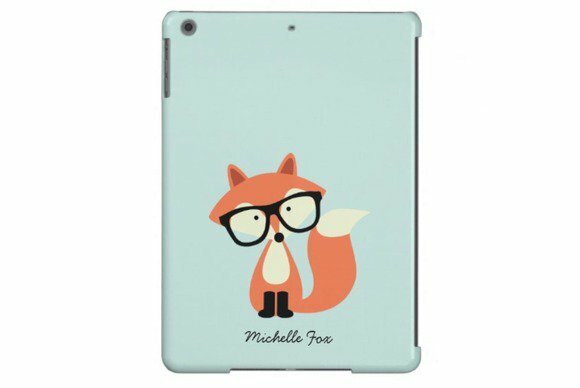 Animals play an important role in this week’s roundup of new iPad cases, decorating your tablet with sweet cuteness—and a bit of hipster cunning. 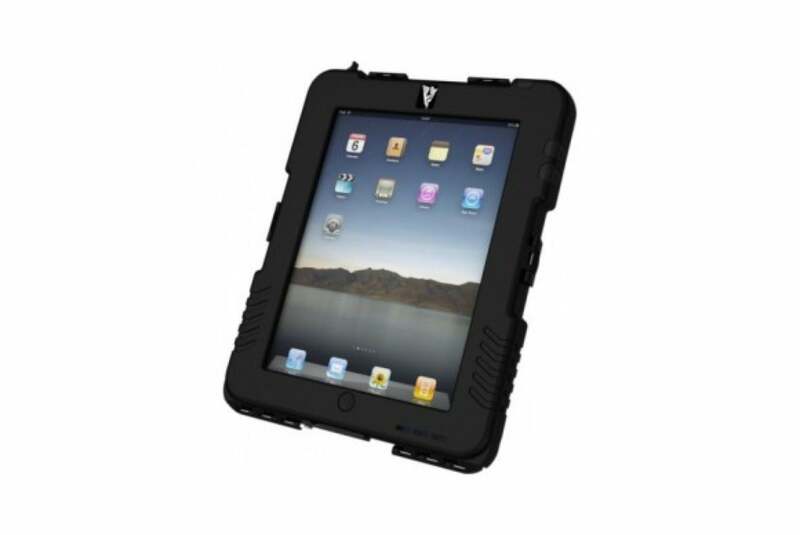 The Rugged Waterproof (iPad Air; $300) fully protects your tablet from the harshest elements with its military-grade, impact-resistant design. 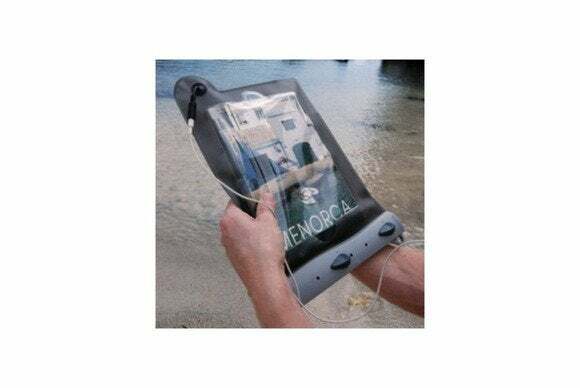 Made in Germany, the case features a flexible display cover to prevent damage from water and chemicals, allows full access to all of your iPad’s ports and buttons, and comes in black or white. 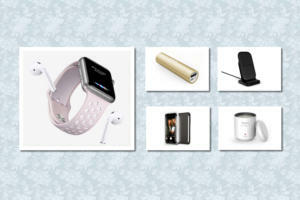 The Waterproof (all iPad models; $60) is a pouch that provides—you guessed it—waterproof protection for your tablet. Made of TPU, the case sports a built-in screen protector, high-frequency welded seams for a strong seal, and an easy-access opening that uses three levers to keep your electronics safe during use. 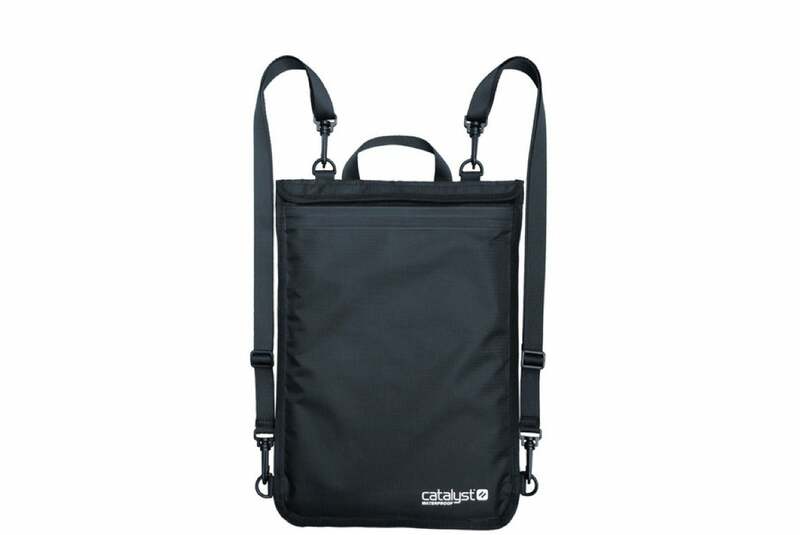 The Waterproof also comes with a shoulder strap, and desicant to absorb condensation. 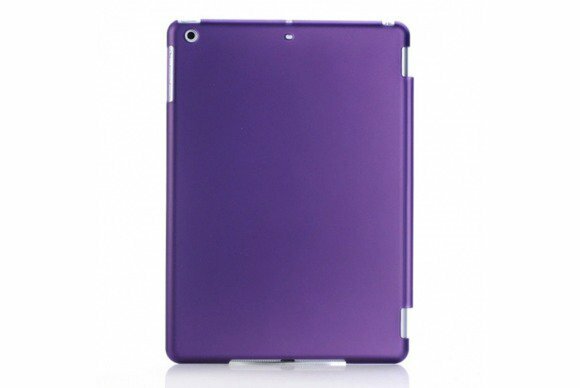 The SnapView 2.0 (iPad Air; $40) is a molded-polycarbonate shell whose minimalist design precisely fits your tablet. 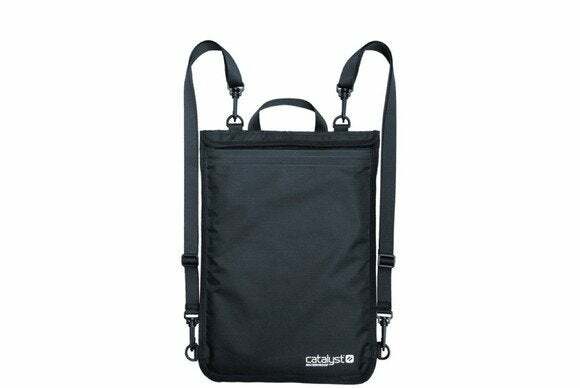 Available in acai, morel, phlox, alkaline, line, or black, the case sports a soft lining to protect your screen during transport, a secure snap closure, and easy access to all ports and buttons. It also doubles as a viewing and typing stand in landscape orientation and is compatible with the iPad Air’s magnetic sleep/wake feature. 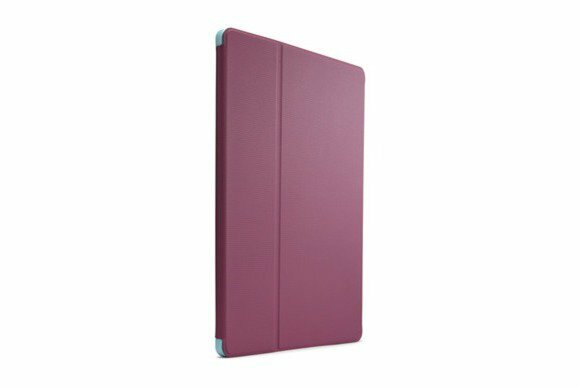 The Matte Frosted Cover (iPad Air; $9) protects your tablet from scratches and fingerprints with a simple and elegant design. Made of high-quality plastic that provides a comfortable grip, the snap-on case is easy to install and allows full access to all your iPad’s ports, buttons, and cameras. The Hoco (iPad Air; $29) adds a touch of elegance to your tablet with its “crystal leather” material that's lightweight and smooth to the touch. Made using eco-friendly polyurethane, the case includes precise cutouts for easy access to all ports and buttons, doubles as typing and viewing stand in landscape orientation, and is compatible with the iPad Air’s magnetic sleep/wake feature. The Waterproof (iPad Air; $45) is a stylish and functional sleeve that can be used standalone or tucked away in your backpack. The sleeve is cushioned with high-grade EVA foam and sports a welded, waterproof construction, with a double-lock water-tight closure. It can also store your wallet, documents, or a good book. 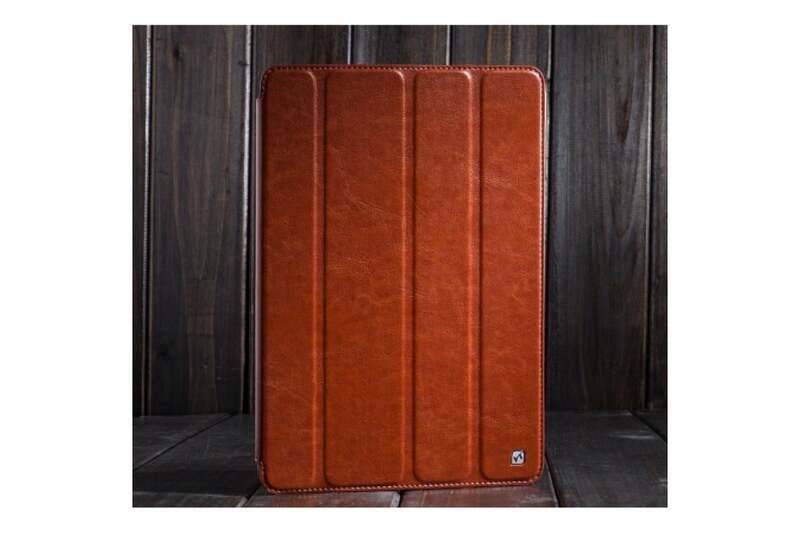 The Eagle Monogram (iPad Air; $38) is a sleeve made from genuine leather that sports a gorgeous, handmade eagle monogram. 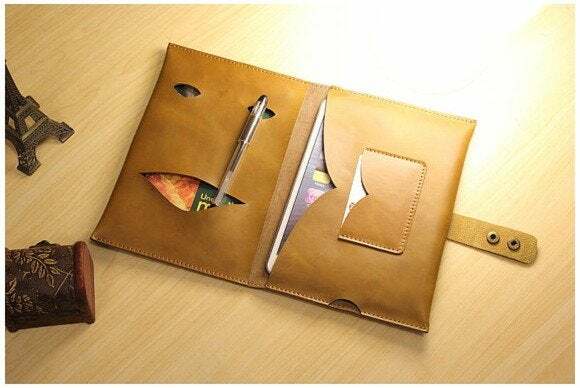 The case features a number of pockets to store your cash, charger, credit cards, and pens; a snap button closure; and easy access to all ports and buttons. 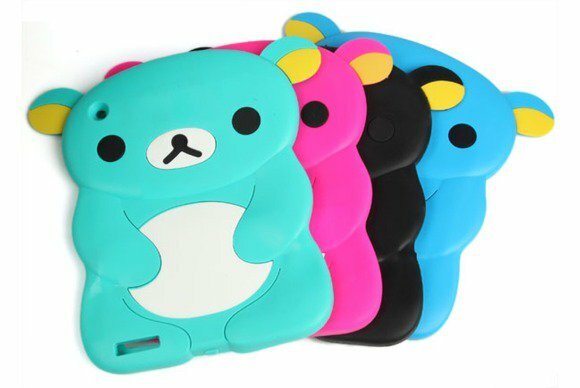 The Rilakkuma (iPad Air; $11) sports a cute, bear-shaped design that will definitely appeal to your inner child. 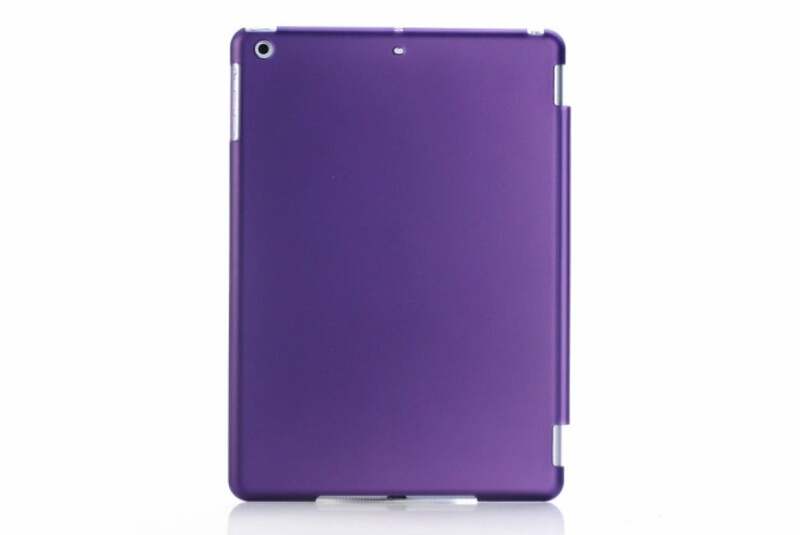 Made of soft silicone, the case completely covers and protects the back of your tablet, and comes in lake blue, plum, blue, and black. The Cute Hipster (iPad Air; $83) is a form-fitting cover that prevents bumps and scratches thanks to its impact-resistant and flexible plastic shell. The case offers full access to all ports and buttons, is compatible with the iPad Air’s magnetic sleep/wake feature, and can be personalized with your name.